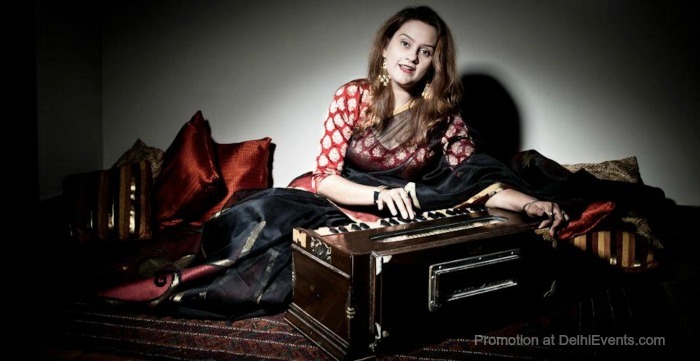 Event Description : Music director and singer Runki Goswami presents an evening of some of O.P. Nayyar’s finest compositions, and discusses his traits, which made him a legend in the Hindi film industry. O.P. Nayyar’s compositions greatly influenced the music of his contemporaries and they continue to inspire music directors of today.